Summer is here and its a great time to enjoy the LA River. Learning about conservation and restoration to revitalize the LA River Ecosystem. 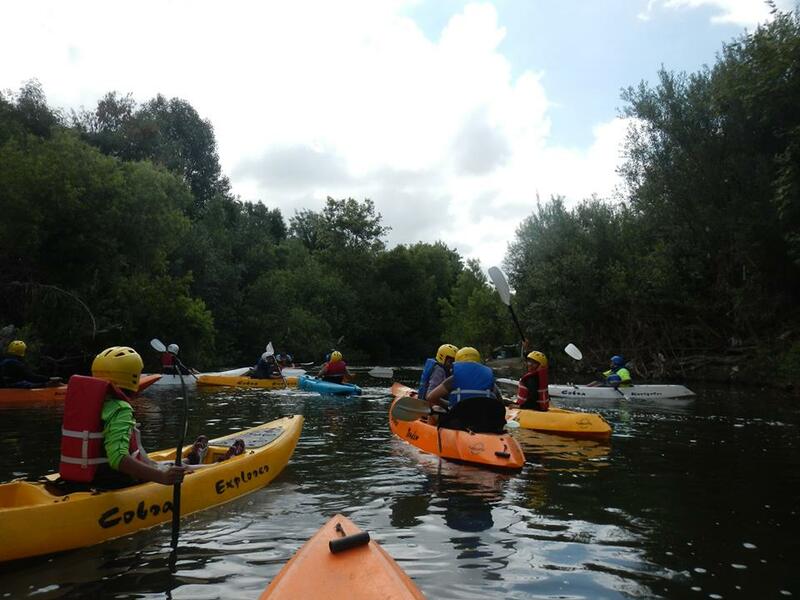 The Mountains Recreation and Conservation Authority is providing the LA river guides so that youth from LA can experience nature right in their city. After Kayaking students will enjoy some food and team building games. Lastly they will hear about the value of Rim of The Valley in bringing the National Parks closer to Urban Los Angeles. Mountains Recreation and Conservation Authority, The Bresee Foundation & National Parks Conservation Association. Questions: For Questions about this event, please contact Laura Torres with National Parks Conservation Association at 213 444-8344 or ltorres@npca.org.